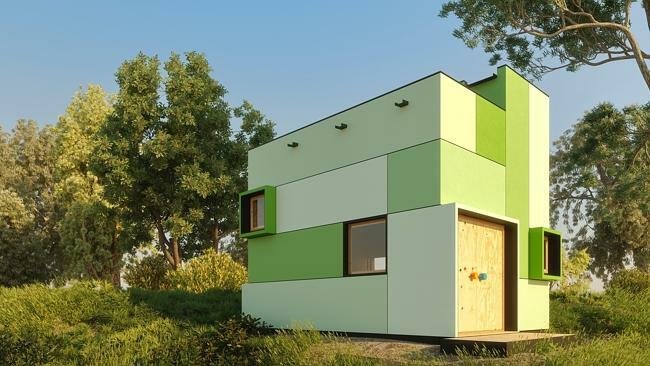 Good design is not only for grown ups, kids also have a right to inspirational architectural design. 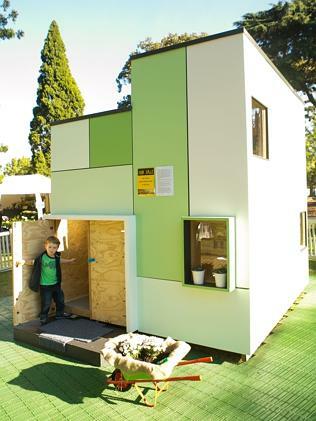 Here are some inspiring cubby house designs that are sure to impress your little ones. 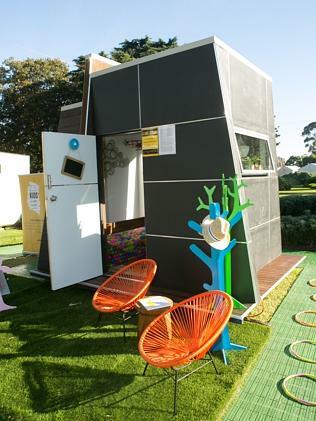 The Grubby, a designer cubby house by Cedar Woods Properties, was one of the stars of the 2014 Kids Under Cover Cubby House Challenge. The Grubby, with a unique design based on children’s building blocks, kids are encouraged to immerse themselves in a world that they will build themselves, with the aid of an interactive pegboard wall, climbing net, dress-ups, chalkboards and other creative activities. 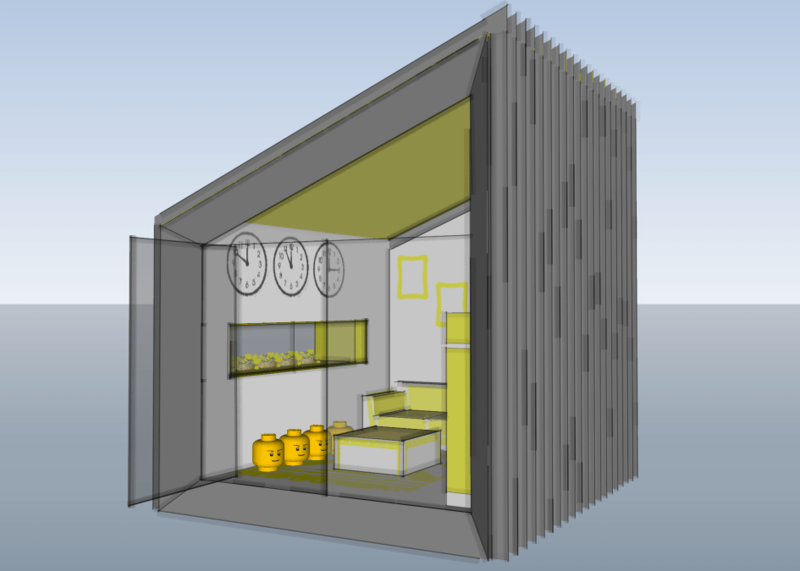 ‘Switch’ was designed to allow all kids to “switch on” their imagination using tools within the cubby designed to foster their curiosity through interaction. 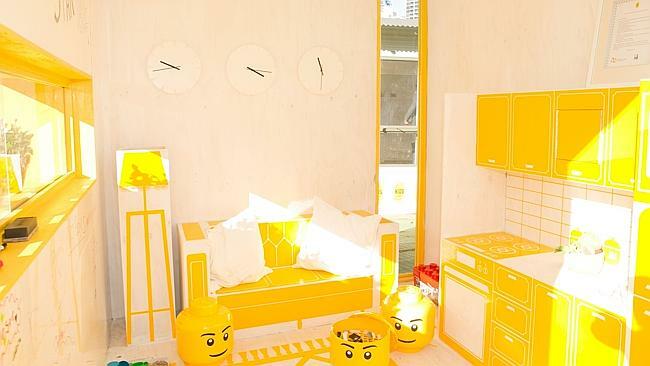 Bright colours and fun touches abound inside the Switch cubby. The Hatch, by Porter Davis Homes, was designed to be part of the surrounding landscape in any backyard. ‘The Hatch’ was specifically designed as a monolithic sculptural piece to be part of the surrounding landscape in any backyard. 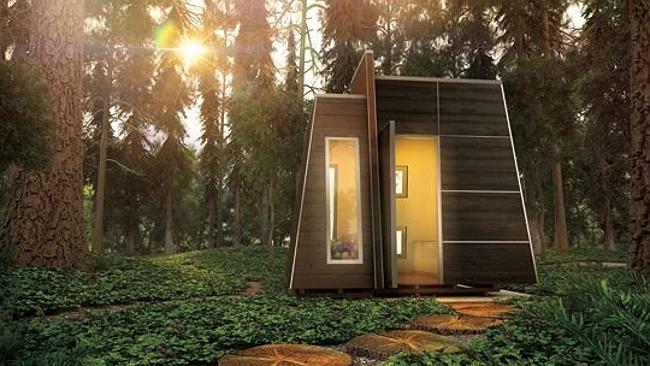 With angled walls, the cubby demonstrates visual stability that gives it a more natural form. Inside, there is a bench to play games and draw on, a comfy seat in the corner to chill out and relax on, or sit back and read. it also has its very own ball pit. 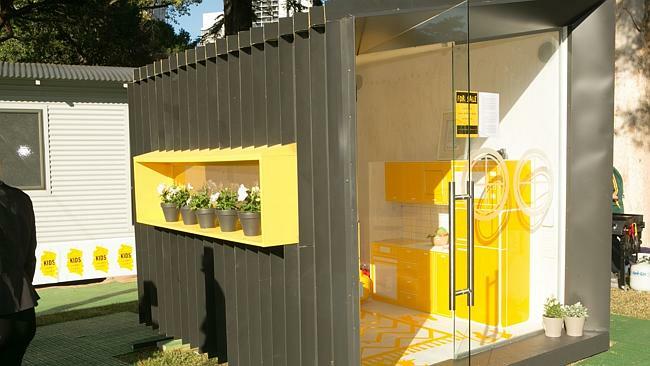 The Hatch at the Melbourne International Flower and Garden Show. The Grubby at the Melbourne International Flower and Garden Show. 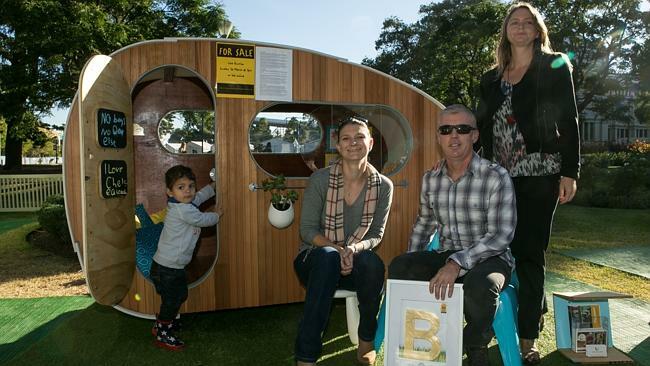 Caravan Me Happy, by Little Green Room, was inspired by childhood summer holidays . ‘Caravan Me Happy’ was inspired by the long days of childhood summer holidays. It uses only sustainable products because the designers at Little Green Room want the planet to be happy and healthy when the children of the world grow up. Caravan Me Happy, won the Best in Show award.